A domain name says a lot about who you are and what you do. For businesses especially, picking out the right domain name is often the starting point to building a successful online presence. With new domain endings like .recipes and .clothing, there are now more options to choose from than ever before. Last year, we shared news that we were beginning to test a new service called Google Domains to help people get online starting with a domain and website. We partnered with some of the most reliable and easy-to-use website building providers on the web: Shopify, Squarespace, Weebly and Wix. Together, we’ve helped businesses like Scott Pincus Design and Hidden Springs Soap get a domain, build a website and find new customers online. It’s really that easy. Dynamic DNS so you can setup your domain and keep it pointing to the same computer even when the IP address changes. Read more about it here. We’re excited to share the open beta with you today and still welcome your input, questions and feedback. Don’t be shy! 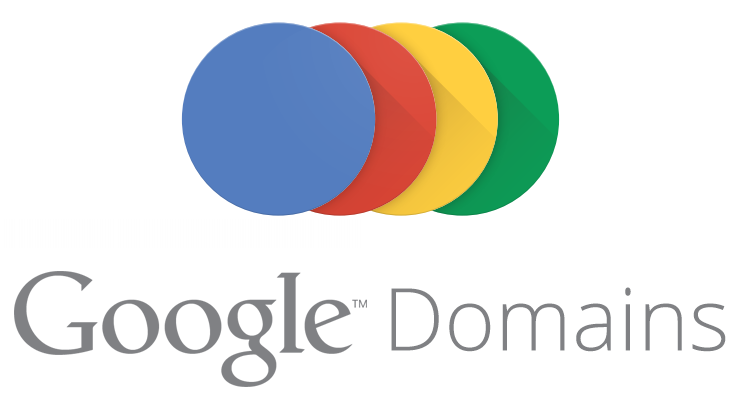 Get started today at www.google.com/domains.